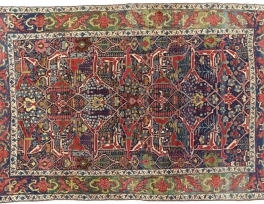 In this exhibition, which is called Art of the Islamic and Indian Worlds, nearly 150 Iranian works are going to be auctioned at an initial price of $1,000 to more than $230,000. A digest dedicated to the 200th anniversary of the founding of Grozny was presented in the Chechen capital yesterday. "Every year, the importance of statistics as an indicator of everything that is happening in the society increases. 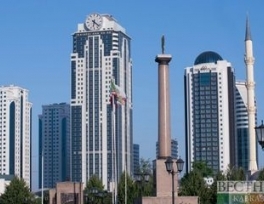 Now everyone can get access to the unique statistical information about the city of Grozny," Ramzan Digaev, head of the territorial agency of the Federal State Statistics Service for the Chechen Republic said. 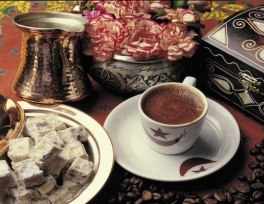 Coffee lovers converged on the Turkish capital Friday for a good cup of brew. 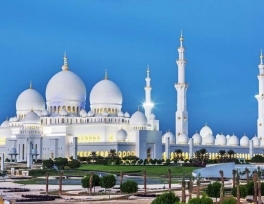 The UAE’s restoration of Mosul’s historic Al Nuri Great Mosque and Al Hadba minaret took an important step forward on Thursday when officials held the first high-level reconstruction meeting in Abu Dhabi. 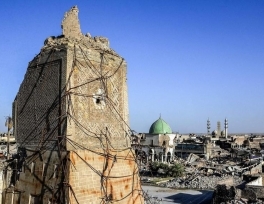 Noura Al Kaabi, the Minister of Culture, attended the first meeting of a joint committee that will drive the project to rebuild the Iraqi city’s world-famous holy places, which were destroyed by ISIS. 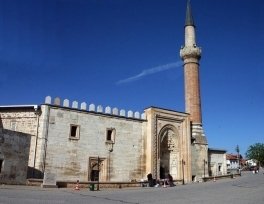 Mosques in central Turkey with unusual wooden features were built by the Seljuks for the first time in history and have been a significant representation of Turkish-Islamic architecture for centuries. 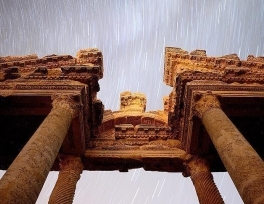 When the Seljuks arrived in Anatolia in the 13th century, they constructed mosques with wooden columns and roofs like those of Uzbekistan's Samarkand, Bukhara and Khiva, according to the United Nations Educational, Scientific and Cultural Organization's (UNESCO) official website. 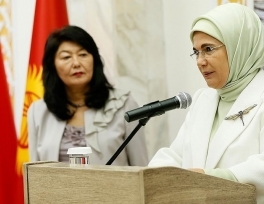 Turkish First Lady Emine Erdogan inaugurated a cultural center on Sunday, dedicated to late Kyrgyz writer Chinghiz Aitmatov. Speaking at the opening event in the Kyrgyz capital Bishkek, Erdogan said that the venue which was renovated and restored by the Turkish Cooperation and Coordination Agency (TIKA), is seen as an education center that will strengthen Kyrgyzstan-Turkey friendship. 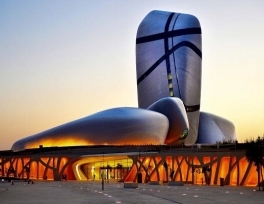 The cultural center is part of the Kyrgyz National Library. The 4th Annual Arabic Book Fair is set to be organized in Istanbul by Media Publishing Union on Sept. 1-9.